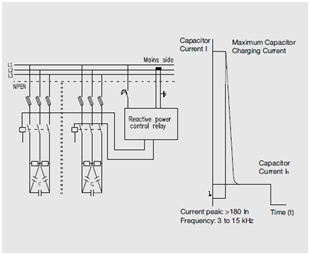 TIBCON Capacitor Duty Contactor is specially designed for Capacitor switching applications. As capacitor switching is associated with high inrush current, the contactors are provided with damping resistors which limit the value of inrush current to a safe value. 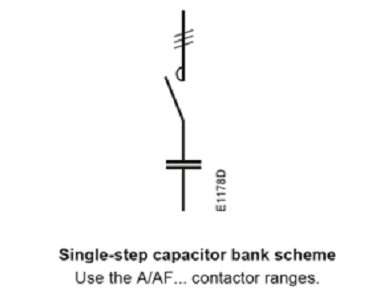 These Contactors are fitted with Front-mounted Block of 3 early make Auxiliary Contacts in series with quick discharge damping 6 Resistors, 2 per phase, to limit peak current to value within Contactor, making capacity such that normal rated Capacitor current is carried by main contacts which after closing, effectively short out the resistors.